GAC Training and Service Solutions (GTSS) were present at the Extreme Sailing Series in Nice this month. 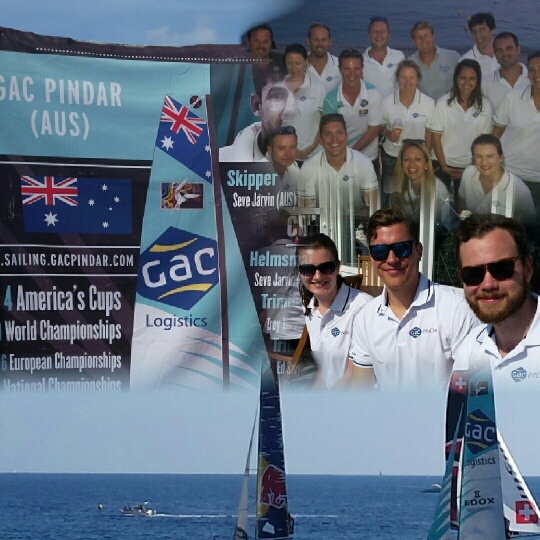 GAC is the official logistics partner of the Extreme Sailing Series. 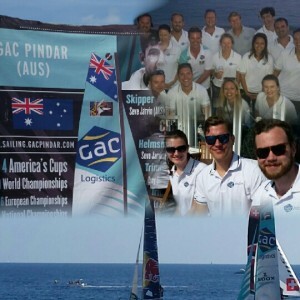 Act 7 in Nice, France saw the GAC Pindar team finish sixth in the series. “Despite the tame 4 knot winds, GAC Pindar started the week strongly, finishing in second twice and in third, to end Day 1 in fourth position on the leader board. Consistency was hard to come by in Nice, with all teams enduring mixed fortunes at the hands of the placid conditions. Summoning the experience of British Olympian Hugh Styles, GAC Pindar put themselves in contention for an overall medal position on Day 3 with two second place finishes in succession, followed by a third place finish in a fine run of form on the French coast.